Scotland’s Recoat Gallery, Glasgow hosts the UK’s first comprehensive “Graffuturism” Exhibition titled “Rudimentary Perfection”. Mark Lyken has curated an exhibition that pulls together an impressive group of notable international artists linked by their innovative spirit & shared graffiti heritage. 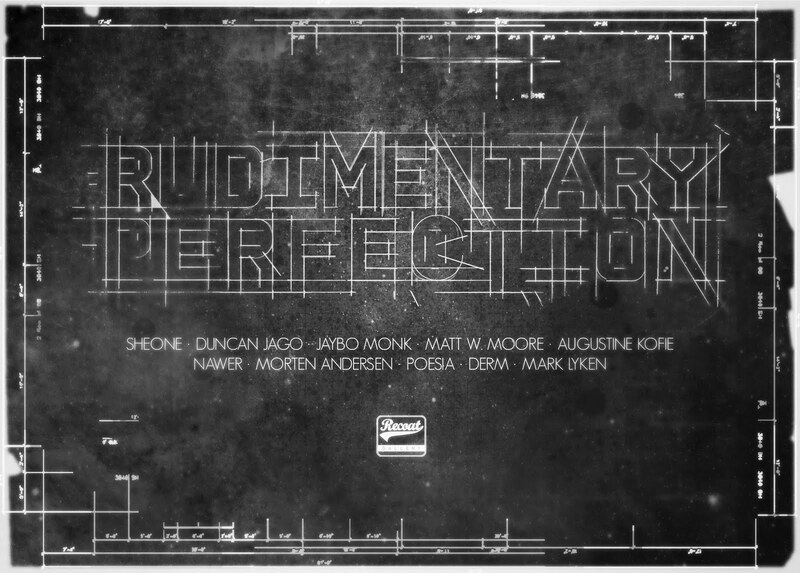 The participating artists include SheOne, Duncan Jago, Jaybo Monk, Matt W. Moore, Augustine Kofie, Nawer, Morten Andersen, Poesia, Derm and Mark Lyken. For the Urban Artist Series adidas teamed up with some of the most outstanding international urban artists to create fresh interpretations of sports performance. Creatively selected, each artist was given the freedom to show their take on the competitive spirit with a street attitude. Selected pieces of the clothing line are shown alongside the artists’ original works plus contributions of adidas Designers. 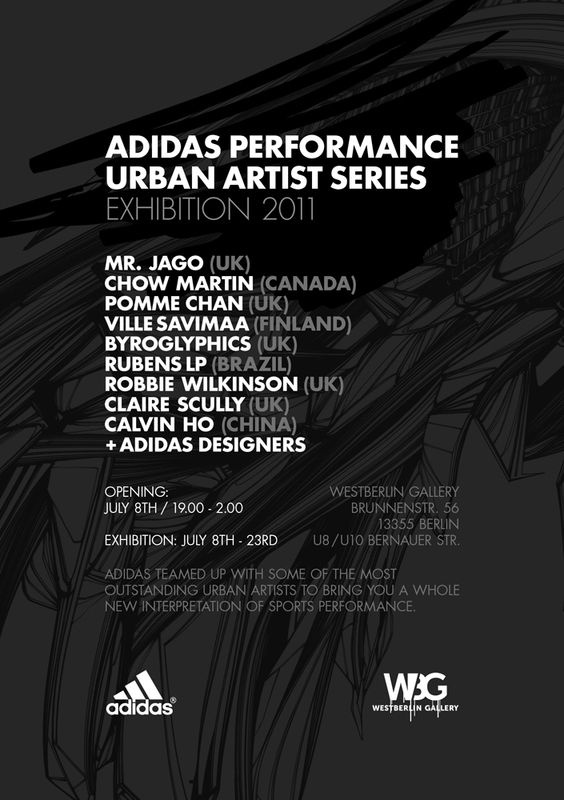 The Urban Artist Series exhibition can be viewed at Westberlin Gallery from July 8th to 23rd 2011. The opening will take place on July 8th, starting at 19.00 o’clock. Let us introduce Frederick Selman, family member, friend and craftsman. 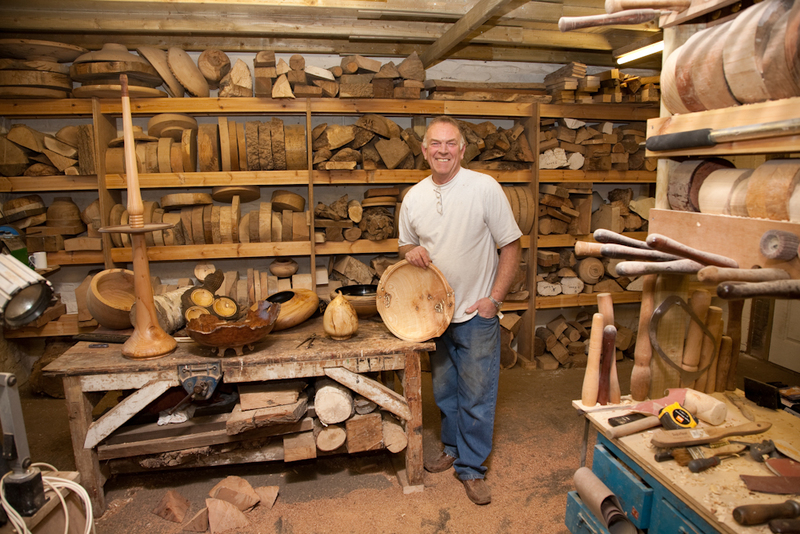 For many years now Fred has been wood turning for a hobby. Completely self taught, we have seen his work grow and develop in beauty and tecnicality. Since retiring Fred has set himself up in a studio, where he he can be found most days turning ordinary pieces of timber into magnificant works of art and functional pieces such as the ones pictured below. These pieces and many others can be viewed and purchased at his website http://www.woodturnedconcepts.co.uk/. So if, like us, you have run out of wall space or are looking for a unique gift for a love one be sure to pop a long and have a look. You are currently browsing the Artelgallery's blog blog archives for June, 2011.